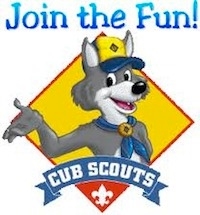 We realize that joining scouts is a big decision for you, your son, and your family. We've included some sections on our website that can help you make an informed decision. 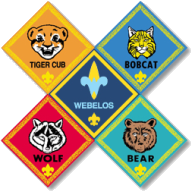 If you have some questions please use our online form and we'd be happy to discuss scouting with you personally. Contact the Leaders - If you have ANY questions all you need to do is ask. Let Us Know Your Thoughts - This form allows you to express your interest to the Pack Leaders and ask questions or make comments. We’d like to know where you are in the process so take a minute and let us know. Our promise is that your son will have fun, he will be active, he will learn and you will be informed every step of the way.